Having a large farm consisting of a lot of mobs, mostly of animals, you can reduce your work day by a few hours. 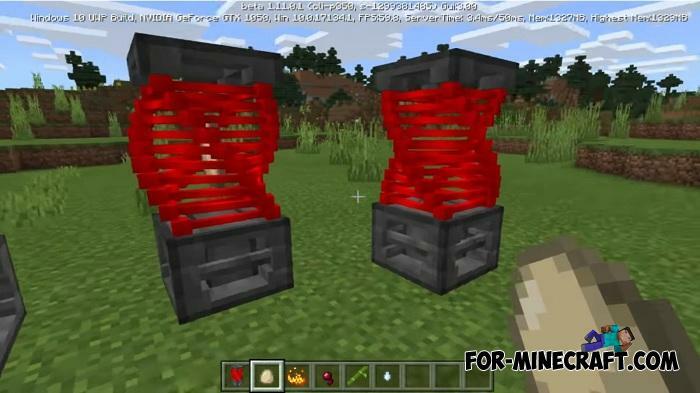 Using the Recycler Addon (Mini Mob-Grinder original name), your farm will receive a new round of development through smart mechanisms. 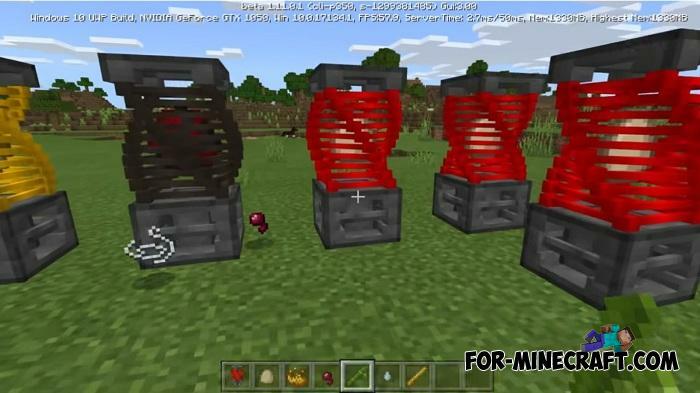 In fact, the recycler allows you to get items from eggs and other things. With it, you will receive items that in everyday life you need to look for, take away from opponents, dig up or use other actions. 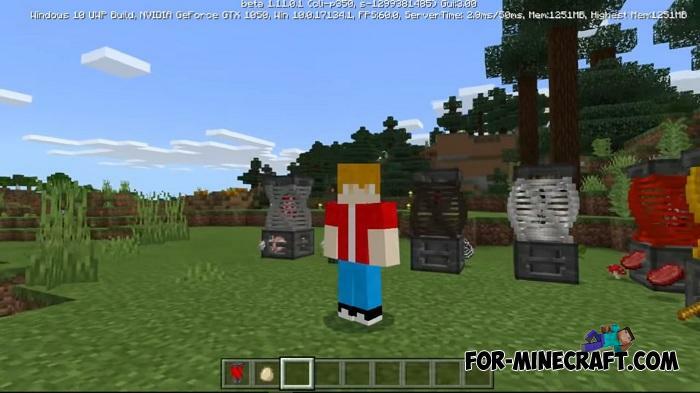 Just by installing one or more recyclers, the mobs themselves will turn into the desired item without your participation. How to use the recycler? Its simplest use is the processing of ordinary chicken eggs. Putting one egg in the recycler will provide you with a working chicken spawn egg. This is one of the basic ways to use this wonderful mechanism. 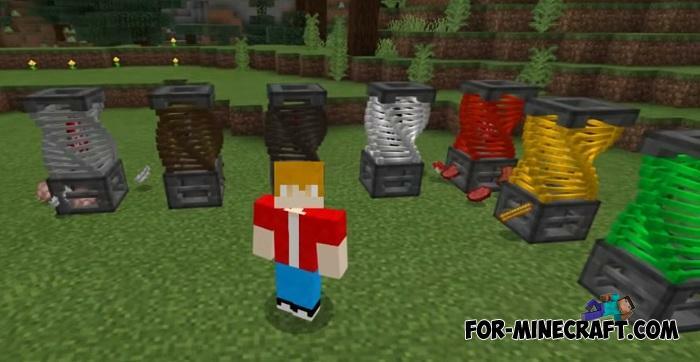 Use any items that mobs drop after their death, there are over 40 varieties of supported items. As soon as you use the item on the recycler, it will be painted in a certain color. 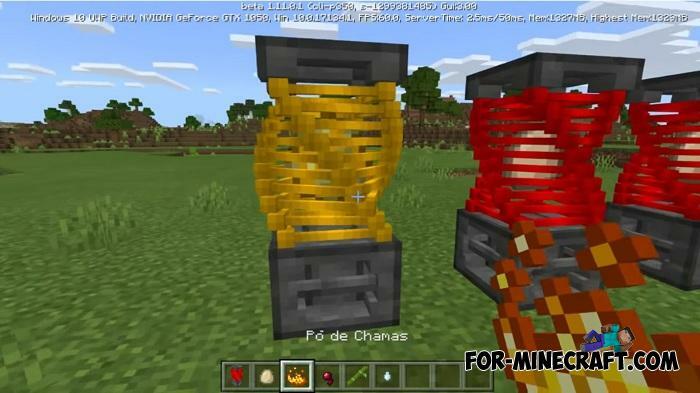 This signals that its functionality has changed. 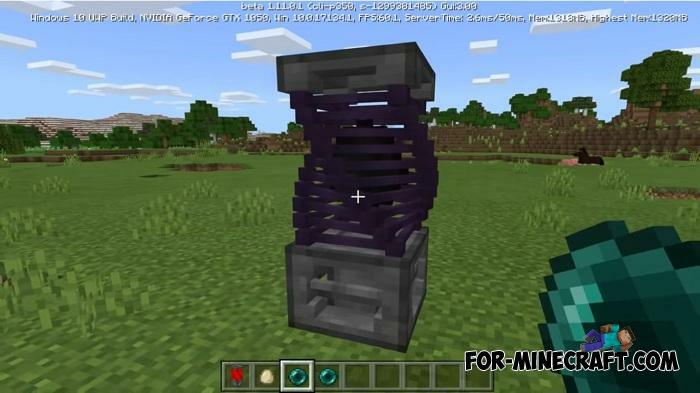 Connect it with chests, it can send things immediately to the chest without throwing it on the ground. How to install the Recycler Addon? 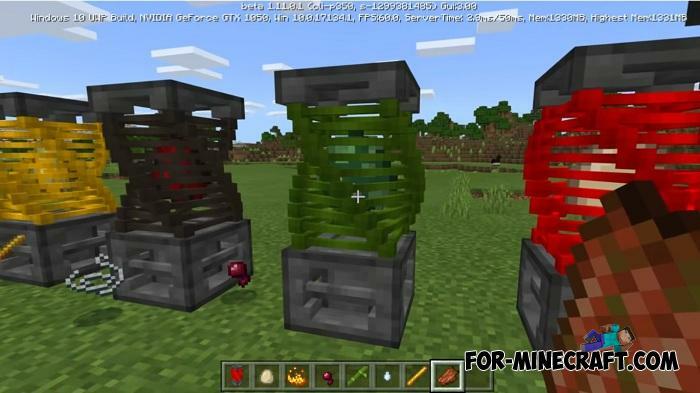 Round shader for Minecraft BE 1.6/1.7/1.8This is the best solution for planetary maps in which you as the main acting character are on a small planet and are trying to survive..